This is the ultimate single disc collection that includes Ricky's three #1 single's 'Travelin' Man', 'Poor Little Man' and 'Garden Party'. 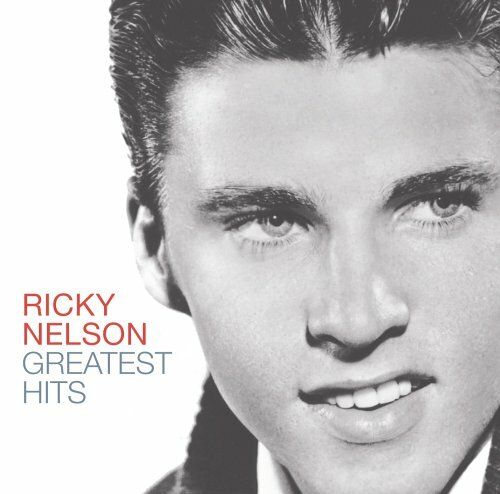 Ricky was America's first teen idol and was the star of the Ozzie & Harriet show. Capitol. 2005. If you have any questions about this product by NELSON,RICKY, contact us by completing and submitting the form below. If you are looking for a specif part number, please include it with your message.